When designing your walkway, remember to break up solid concrete with greenery and color to make the walk aesthetically pleasing. If the sidewalk will get little sunlight to support flowers and plant growth, consider coloring and staining the concrete to keep the area from looking too drab. The typical width of a sidewalk is 3 1/2 feet across. Make it smaller to support single walkers through smaller areas, and make it larger if you want the walk to hold sitting areas with benches and chairs, or you want to place planters, outdoor furniture or other accessories on it. 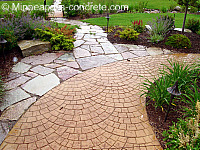 Resurface - This is a great option for sidewalks that have small cracks and chafing. A coat of resurfacing compound is placed on the surface to hide unsightly cracks and chips. This option is only available if the concrete is structurally sound. If there is movement or other chunks and holes in the cracked concrete, it is best to tear out the concrete and re-pour. 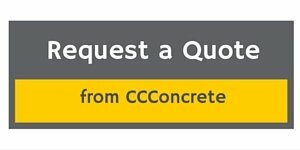 Find out more about resurfacing concrete. Stain - Staining is the process of coloring the top layer of existing concrete. Staining produces a "mottled" or natural stone look. The color will have a lot of "highs" and "lows" in it. Because stain combines differently with different areas of the concrete, the color will not be uniform throughout like a paint but will create interesting effects. Home improvement stores now carry various stains that homeowners can diy. Overlay - In this option, a coat of concrete is poured over the top of the existing sidewalk. Because new concrete is poured, you have all of the options of color and stamping. A concrete overlay is typically chosen over resurfacing for this reason. Like resurfacing, the concrete must be structurally sound to install this update, but it's often expensive because of the labor and level of detail involved. 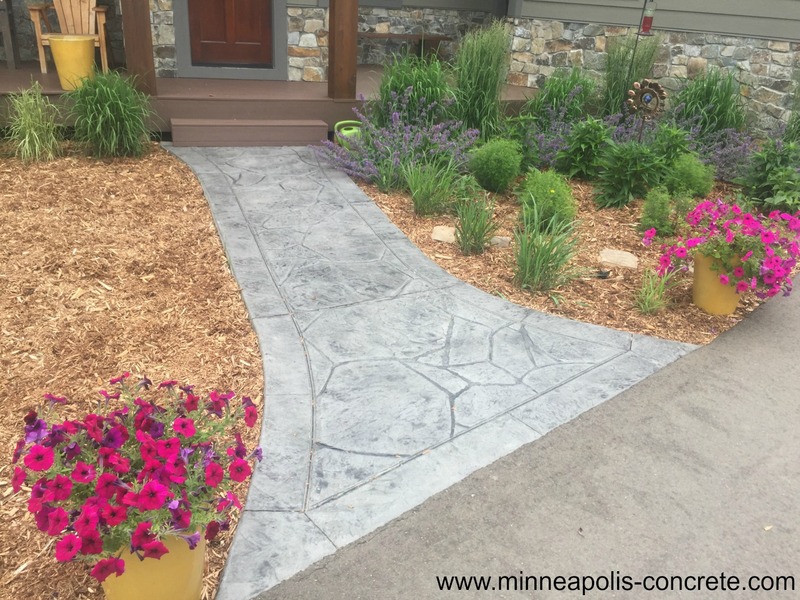 If you'd like a bid on a new sidewalk and you live in the Minneapolis and surrounding suburbs area, request a quote.